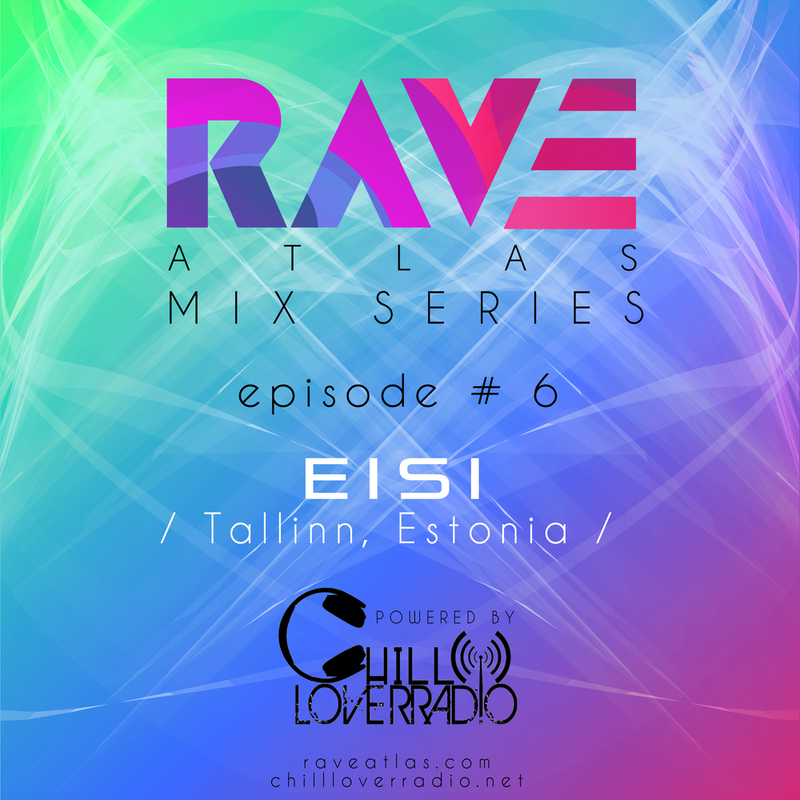 Episode #6 of our Rave Atlas Mix Series comes courtesy of EISI! The Estonian dj & producer is one of the most active figures of Tallin's underground scene. Although her relationship with music began with classical saxophone studies, she decided at some point to study genetics. The music gene was that strong in her though, that she decided to switch back on and study electronic music and composition at Estonian Academy of Music and Theatre. Founder of the former underground club ASUM , resident of Tallinn Express, MÜRK, Club Studio, member of the Rulers of The Deep outfit, radio host at Radio 2 Tallinn, and performing regularly at underground clubs and festivals in Estonia, Latvia & Finland, Eisi is a name to keep an eye for, our brothers and sisters. Her dj sets are seductive, sharp and well-built ranging from minimal house to groovy acidic electro and techno. Rhyw, John Barera, Will Martin, Go Nuclear, NHK yx Koyxen, Dibu-Z, MASC(Mark Archer & Shadow Child), J.Mono, Betonkunst, Koova, M3taN01a, Fixeer, Insolate, 214, Lupe, Photonz, Elec Pt1, Animistic Beliefs, Vonda 7, Dj Arg & Djedjotronic. Every Thursday Rave Atlas will be offering you 90 minutes of the best music Rave Culture has to offer, powered by Chill Lover Radio. This innovative & forward thinking artist was one of the first people to set up a profile on Rave Atlas.